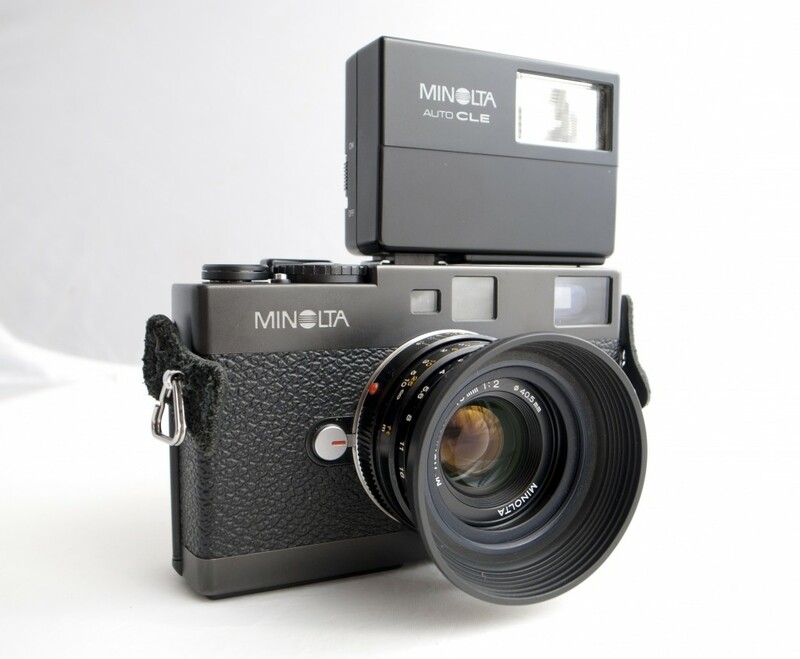 This camera was the result of an unlikely alliance between Minolta and Leica, when Leica was going through a period of suffering from the release of the M5. Leica’s collaboration with Minolta resulted in the stunning CL, followed by the most advanced Leica (cough…Minolta) produced, the CLE. This camera came with TTL flash, aperture priority, a swing film door and an electronic shutter. Pretty heady stuff considering that this camera came out in 1980. Some of these advances were not seen on an ‘official’ Leica camera until the M7. But one of the really impressive things about this camera was the lenses. 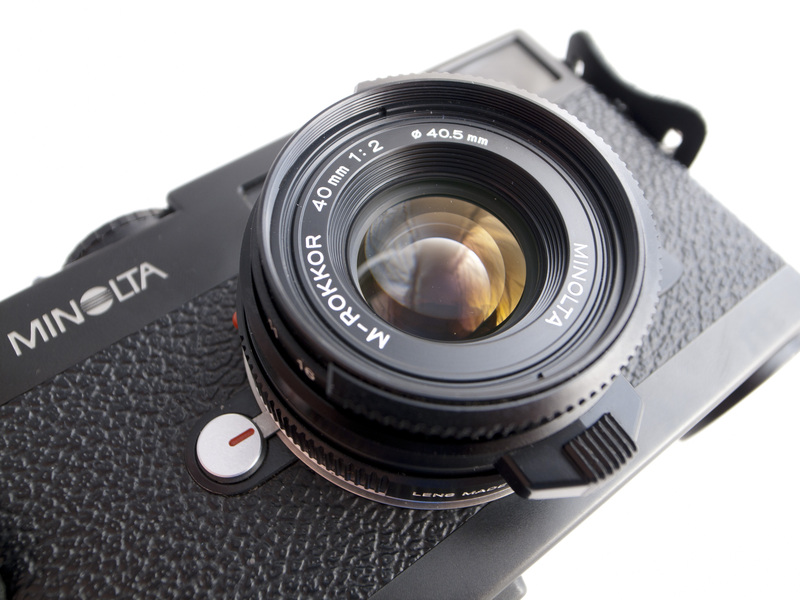 Minolta has always been a bit of a dark horse, producing the outstanding and often overlooked Rokkor lenses. And this camera was designed to work specifically with them. Although the camera sports an M-mount, it is primarily designed for the 28mm, 40mm and 90mm Rokkor multicoated CLE lenses. Which incidentally are some of the best lenses I have ever used in my life. In theory you can actually put most Leica lenses on this camera, but only a few of them will actually fit because of the shallow film plane, and the frame lines are set for the CLE lenses.This is not a problem though, as the Rokkor lenses are more than capable. In all honesty, I could use this camera for the rest of my life and be completely content. It is small (tiny in fact), light fast and very quiet. There is not a lot to fault with this camera. The meter is extremely well balanced and actually meters from the film during the exposure. The only problems that I can find with this camera are that once the batteries are dead the camera is dead, so you need to make sure you have some spares handy at all times. And the famous spotting problem with the 28mm lenses. The early 28mm lenses had a fault in their coating, which led to white spots forming on the coating of the lens over time. Although this rarely affected the image quality, it was unsightly and not what you would want from a premium lens. Minolta replaced a lot of these lenses, but not all of them. Which is something you should look out for when you are buying one of these. This is a great camera, and the perfect camera for someone new to the rangefinder genre, or even for someone who is very familiar with it. I love this camera and I would compel anyone to own one at least once. I have had a huge amount of fun with mine, and there will always be one in my stable. I would be interested to get one one those. How much do you sell it? PLease contact me through the contact form at the top of the page for more information. These commonly retail for around $1000, but the price has been increasing recently. 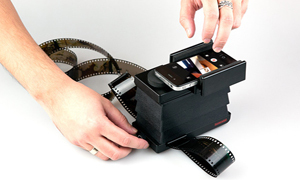 Beautiful, and exactly what Leica should be using as template for a baby digital camera. Love my CLE. 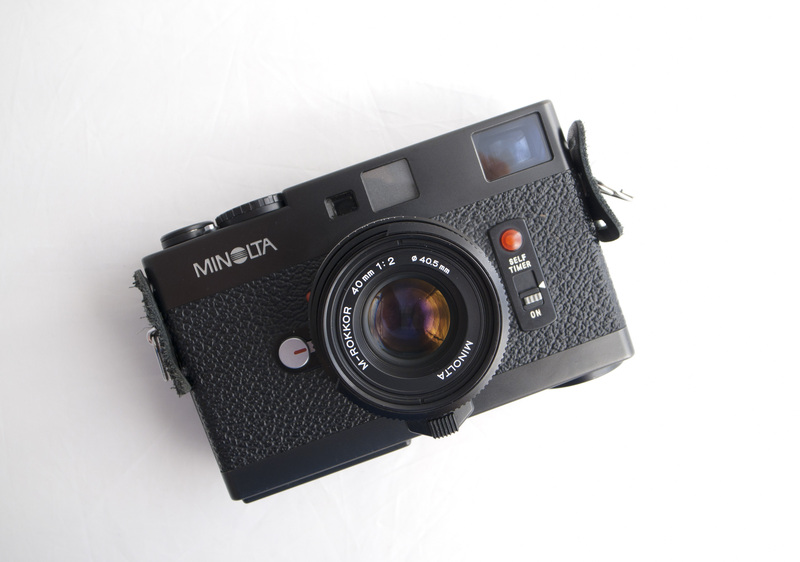 Compare to the “Leica” CL and you’ll prefer the Minolta CLE. 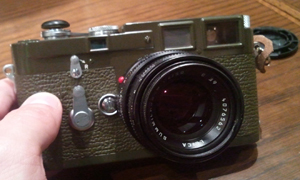 TTL, easy operation (especially film loading) and a better light meter by far. 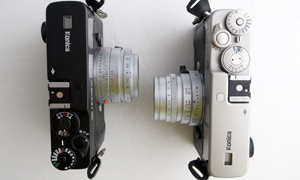 I use some Leica lenses and the great Rokkor trio of 28, 40 and 90. 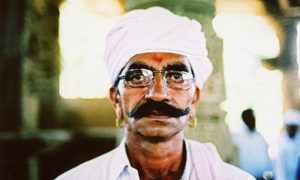 Get a CL and share the lenses. so this lens will work perfectly with say an m6 without any modifications? The CLE is indeed, a gem. Can hang around the neck all day without a problem and very pocketable. Worth noting to those interested in purchasing that leaving the shutter cocked for even overnight is advised against, as I found out the hard way (I killed mine) – and you have to be careful with flash compatibility so as not to fry the circuitry. The dedicated flash only powers up when on the camera and is a great little beast. Any idea if the cle is compatible to the ricoh gr 28mm & 21 mm screwmount lens? I am planning to buy one of this camera and was wondering if it is still repairable here in japan just incase something bad happen during the purchase. Thanks. I’m a huge M5fan, but just bought a CLE to both serve as a backup and when shooting 28(28Cron ASPH) my primary body.